A deck is an outdoor area built to add an extra living space or entertainment area. They also add to the value of the property and given our climate are used year round. Most real estate agents use the entertainment areas of the house as their cover photo when selling a property. 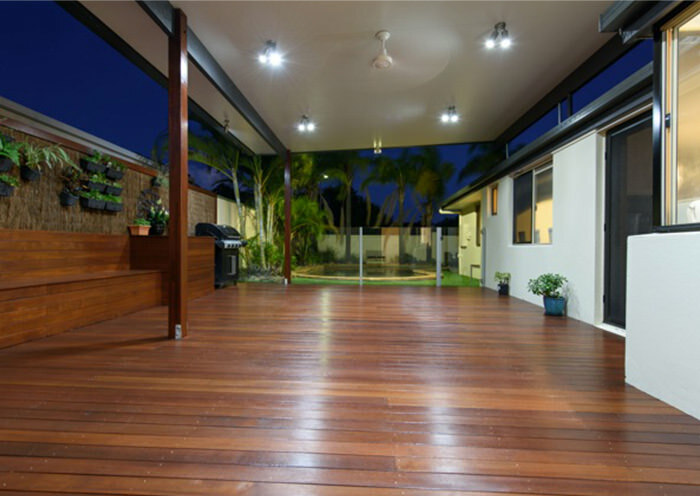 Decks are the most recognised and beautiful features of our house architecture to enjoy the outdoor lifestyle. MTB Carpentry and Construction has 18 years experience in constructing beautiful decks that meet your needs. We specialise in design and construction of decks that perfectly blend with the architecture of your home and suit your lifestyle. We take every challenge in our stride and show pride in our work. You will be amazed with the high standard of quality and finished product.